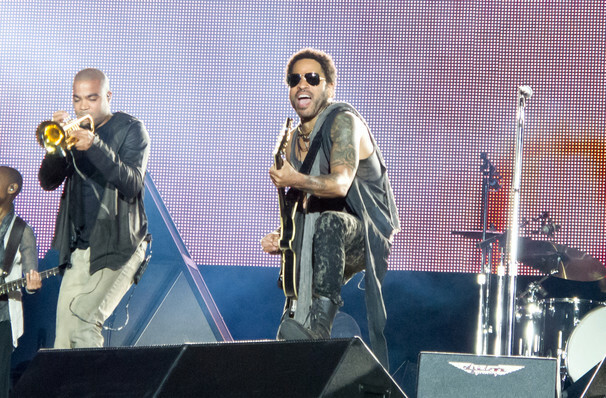 For an exhilarating live experience, they don't come much better than Lenny Kravitz. This renowned singer-songwriter, record producer, and multi-instrumentalist has over the course of his career produced some of the best rock riffs this side of Hendrix, and he knows how to bring it on stage. Now the living legend is back in 2018 with a brand new album Raise Vibration so there's no better time to catch the multi-Grammy Award winner, as he debuts his fresh new material. And then there's the formidable back catalogue of course, from rock monsters 'Are You Gonna Go My Way' and 'Fly Away', to slower ballads 'It Ain't Over Til It's Over' and 'Again'. Catch Lenny doin' his thing this fall! Sound good to you? Share this page on social media and let your friends know about Lenny Kravitz at The Anthem. Please note: The term The Anthem and/or Lenny Kravitz as well as all associated graphics, logos, and/or other trademarks, tradenames or copyrights are the property of the The Anthem and/or Lenny Kravitz and are used herein for factual descriptive purposes only. 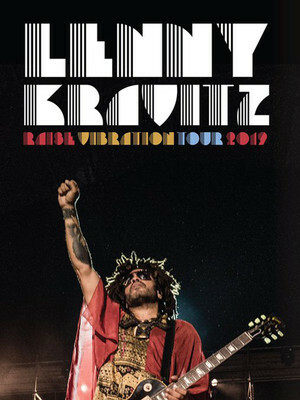 We are in no way associated with or authorized by the The Anthem and/or Lenny Kravitz and neither that entity nor any of its affiliates have licensed or endorsed us to sell tickets, goods and or services in conjunction with their events.